As I write this account, I note that it has been forty-one years since the Asociación Nacional de Grupos Folklóricos or ANGF first began as a non-profit organization. The purpose of ANGF is “to serve as a voice for the promotion and preservation of Mexican folklore traditions…” This is accomplished by organizing an annual conference whereby participants meet to learn regional dances, music, and traditions of Mexico and Latin America countries by renown teachers. 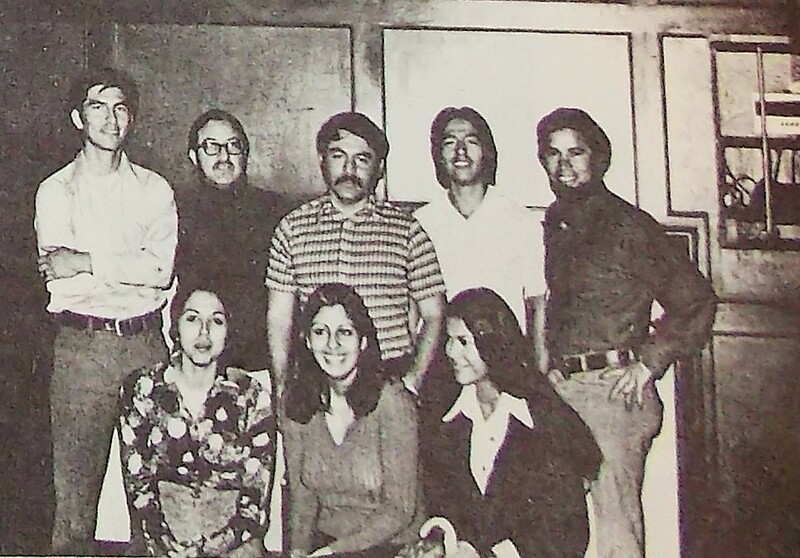 The creation of ANGF was set against the background of the 1960s and 1970s Chicano Movement. Here, Chicano/as were protesting discriminatory governmental policies that were designed to facilitate assimilation. This brought about a form of cultural renewal whereby Chicano/as sought to re-claim their Mexican identity through poetry, theater, music, and dance. I argue that the creation of ANGF was a part of this idea of cultural re-affirmation that was influenced by the Chicano movement in the 1960s and 1970s United States. Herman Martínez, founder of ANGF describes the formation of ANGF in this manner: “You can say that the conditions were right. Many of our communities had seen the inception of Mexican folk dance and music groups as a result of heightened cultural awareness during the Chicano Civil Rights Movement in the late 1960’s and 1970’s. A renaissance in our art, literature and theater was occurring. We were exposed face to face with the missing links to our history, our pride, our mestizaje and our cultural roots.”Thus, as Chicano/as during the 1960s and 1970s taught and performed Mexican folkloric dances, the creation of ANGF paralleled the socio-political climate of the era. It appears that these ideal of cultural empowerment spurred by the Chicano movement was infectious. “In a matter of years, we grew from an idea, to people converting, to maestros being invited to teach and share their customs and traditions beyond the music and the dance” recalls Herman Martínez. Today ANGF is still teaching, motivating, and inspiring generations of folkloric dance practitioners. Los Lupenos de San Jose performing Yucatan at ANGF in 1975. This entry was posted in Chicano, dance, folklorico, Mexican culture, Mexico and tagged Chicano, Chicano Civil Rights Movement, dance, folklorico, Mexico. Bookmark the permalink.